Bought this cheap travel bag, that is lightweight and well build, sturdy enough to resist plane travel. I combined it with the clicgear shaft protector and it is well more versatile than a hardcase. Most airlines now take the weight of the bag into account. 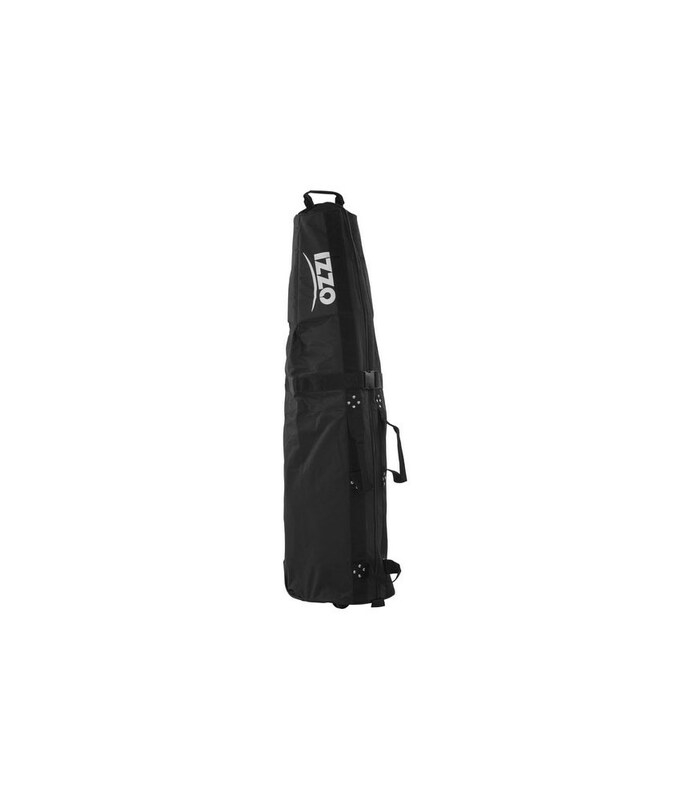 The Izzo Two Wheeled Travel Cover is an easy and stress free way to transport your golf clubs around if you are going away. 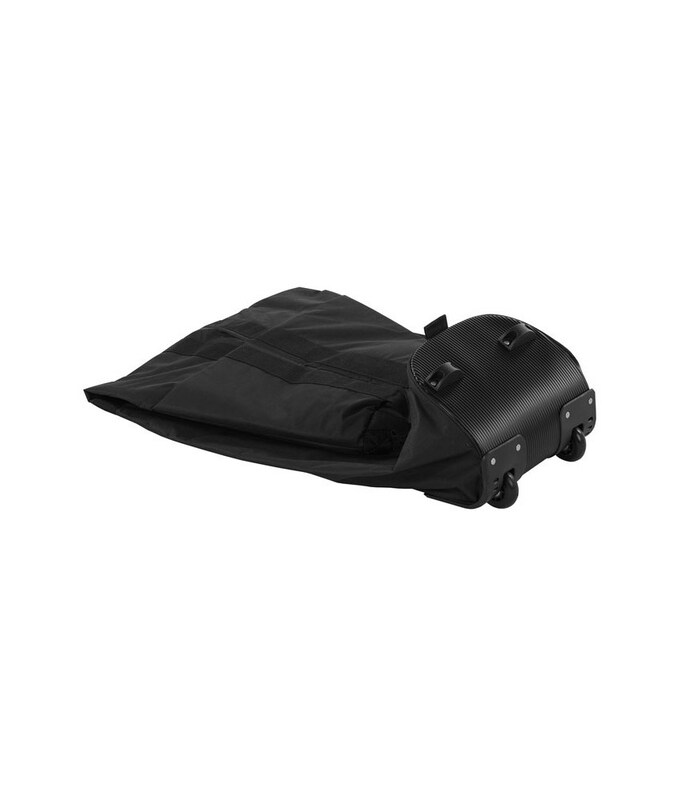 Izzo have designed the Two Wheeled Travel Cover to represent exceptional value for money and is packed with features that will help you ensure that you have a stress free start to your golf break. 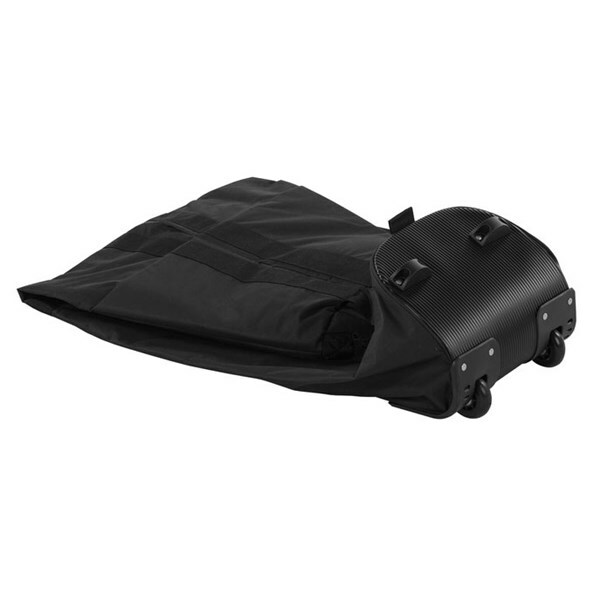 The travel cover is padded to protect the contents of your golf bag, has wheels to make it easier to wheel and holds golf bags up to the size of larger cart bags. 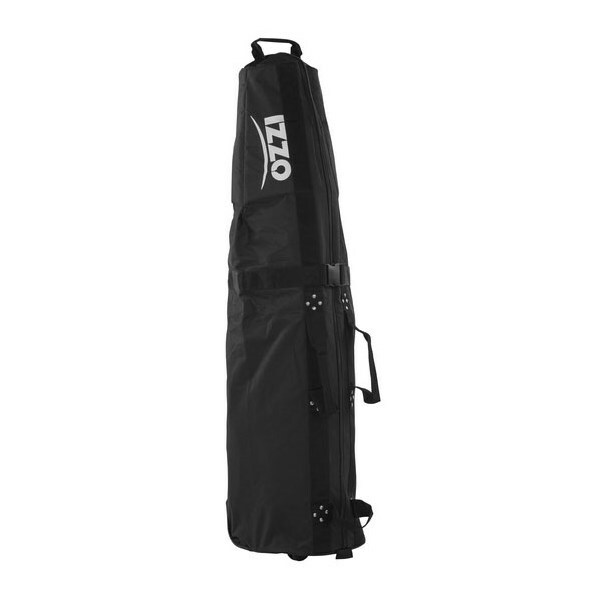 And when you reach your destination the Izzo Two Wheeled Travel Cover collapses to 8” so it can be stored easily. Expands to 53" and collapses to only 8"